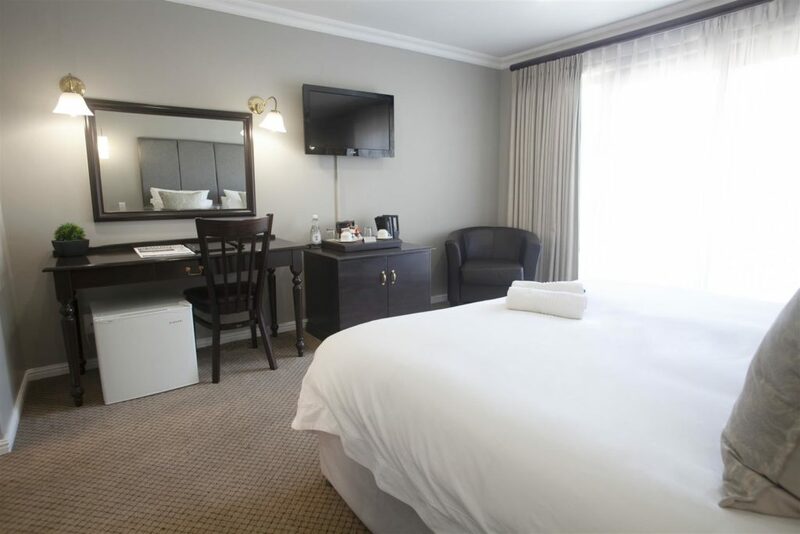 For those looking for upmarket accommodation with all the modern facilities, Ruslamere offers you our Studios. 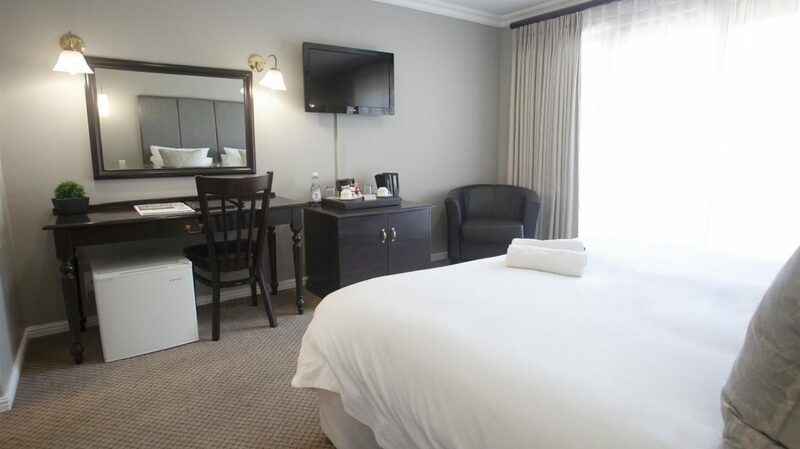 The Studios are open-plan rooms comprising a comfortable bedroom with writing desk and a luxurious en-suite bathroom. 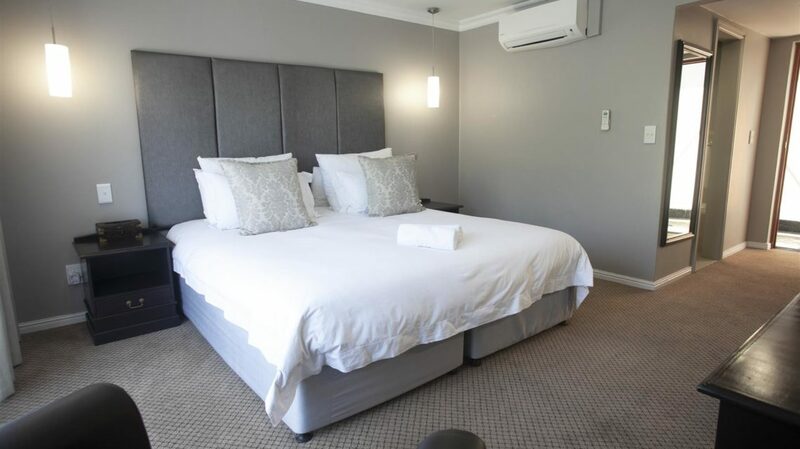 The bedroom can be prepared in your choice of either a King-size bed or two Single beds. 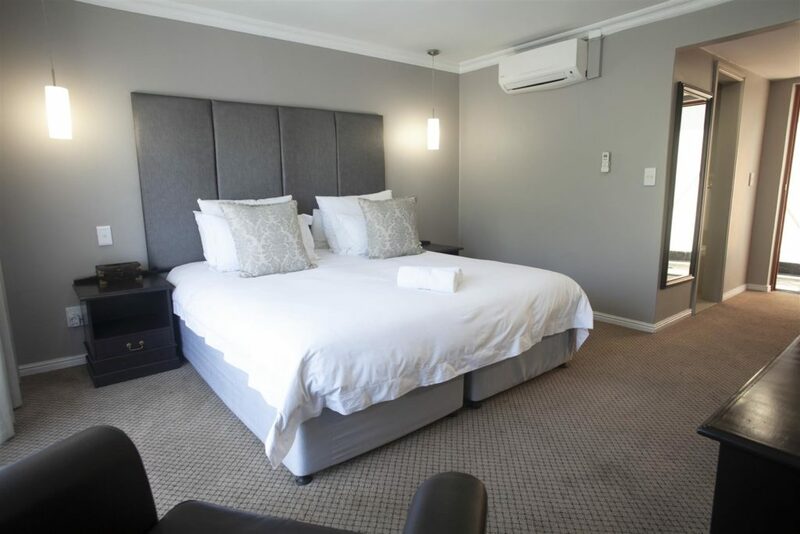 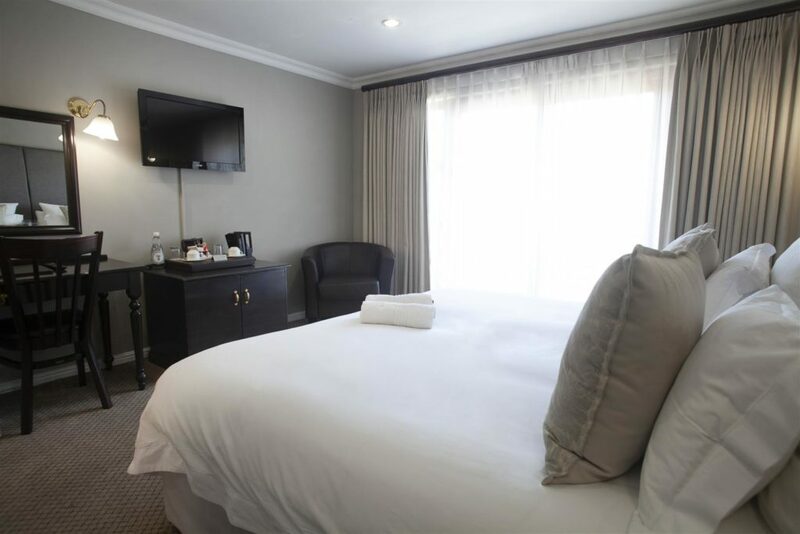 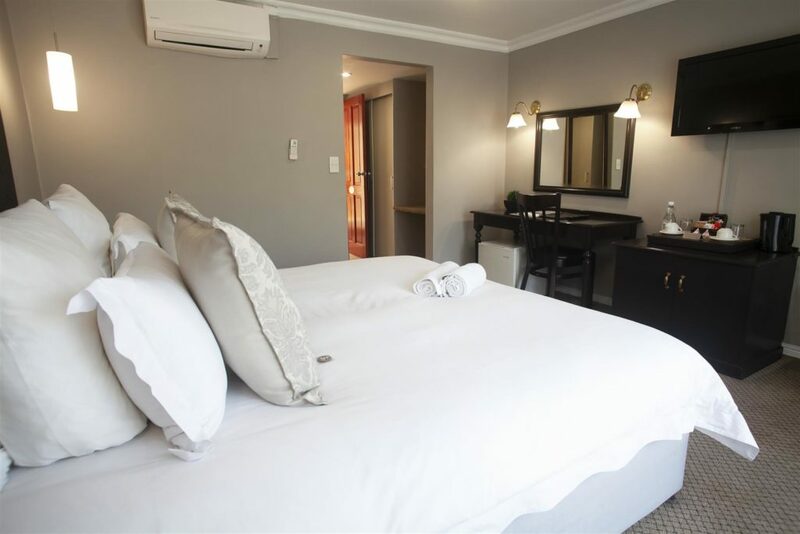 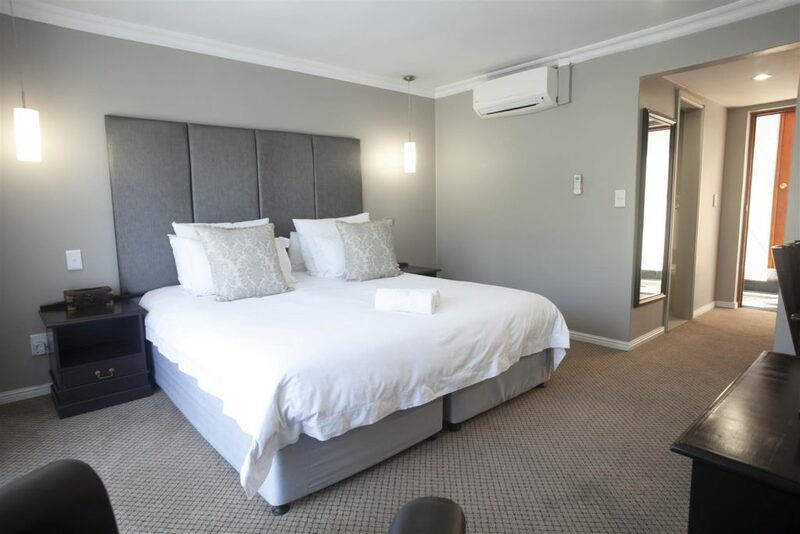 All the rooms are equipped with extra-length Simmons pocket-coil mattresses, complete with Down Feather duvets and 100% Cotton percale linen to ensure a wonderful night’s sleep. 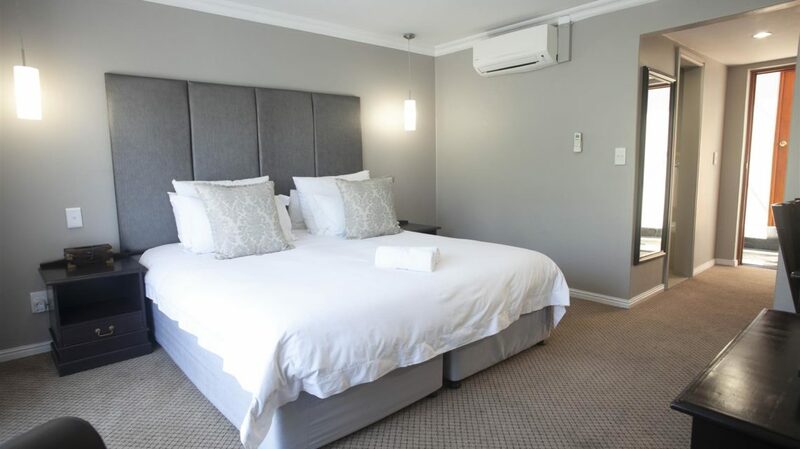 A baby cot can also be provided if required. 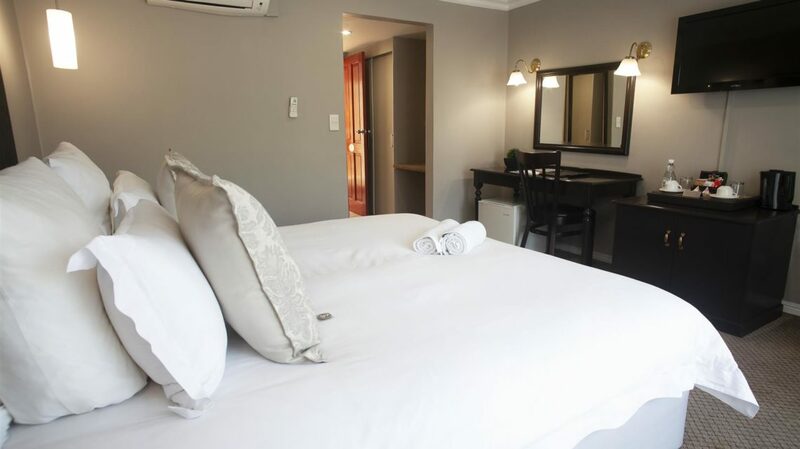 Our Studios also offer air-conditioning, electronic safes, direct-dial telephones and WI-FI connectivity. 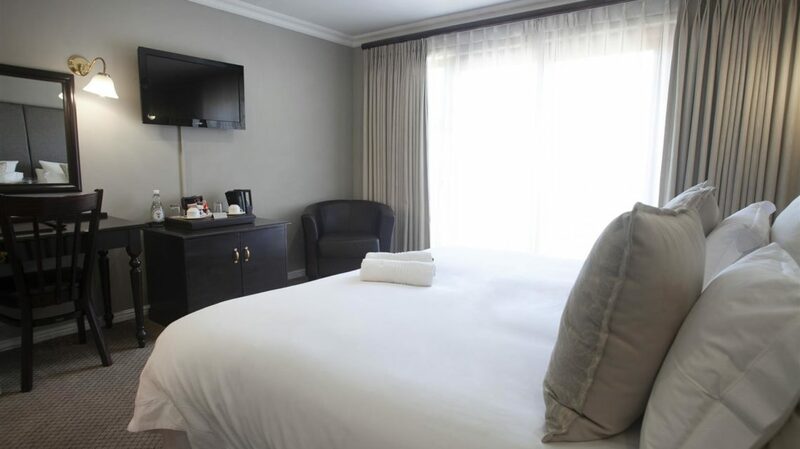 Ruslamere also offers you a wide range of Value Added Services as our guest.